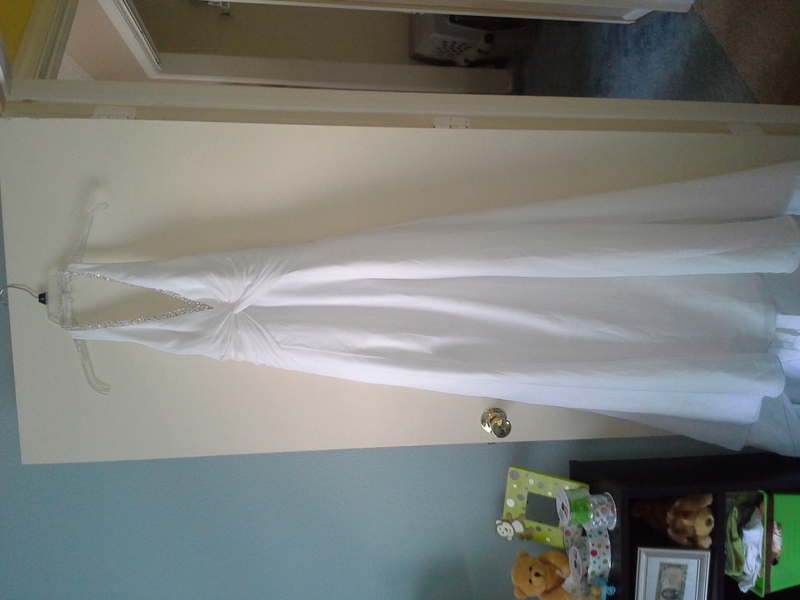 I have a size 12 wedding dress for sale it was used for a beach theme. It needs to be cleaned. $40 email [email protected] if interested.